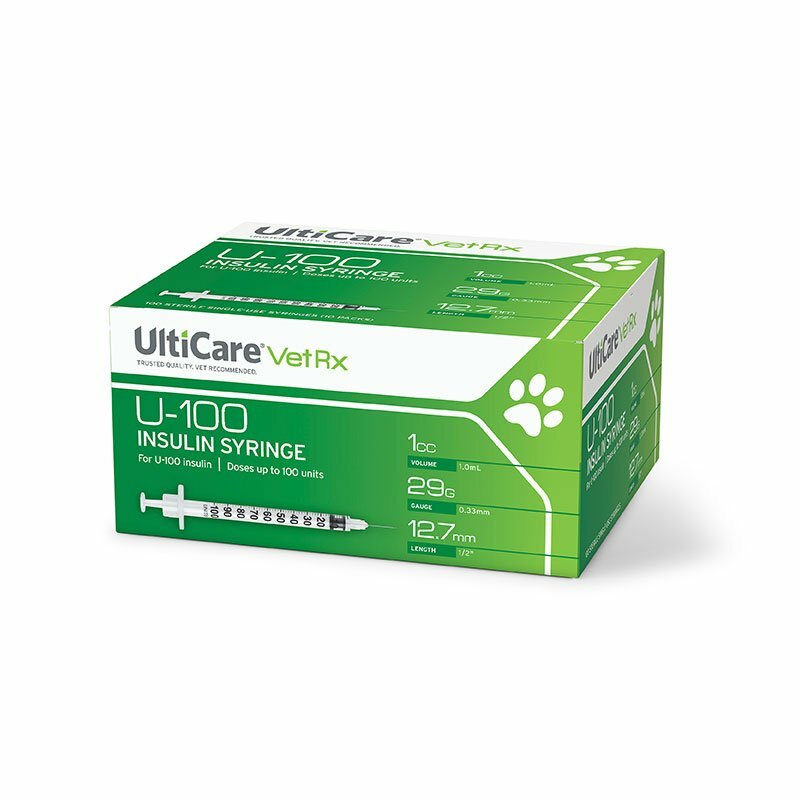 UltiCare 29g Pet U-100 Syringes 1cc 1/2 inch box of 100. 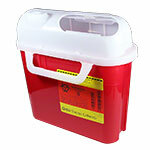 Part number 09210. 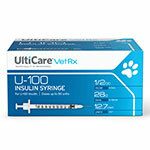 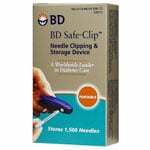 Contains 100 UltiCare U-100 Vet Rx 29g 1cc 1/2" Insulin Syringes.